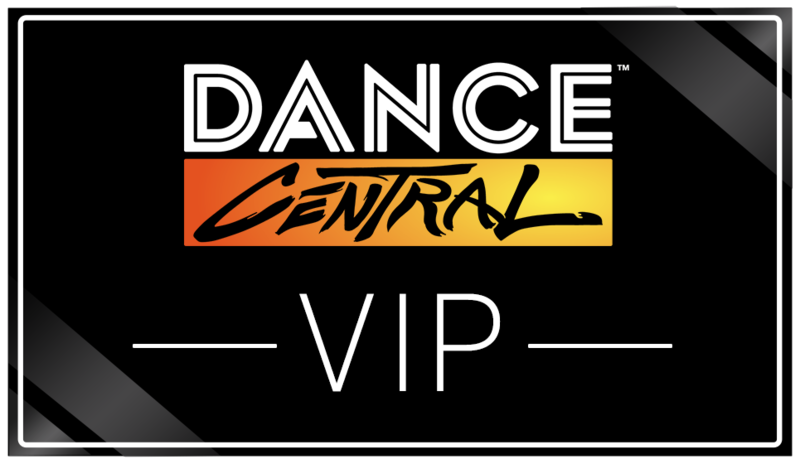 Welcome to the Dance Central™ VIP program! Dance Central has some fun and exciting news to share in the coming weeks and we can't wait to deliver it straight to the inboxes of our VIPs! Check out everything you get by signing up! You will be the first to know about upcoming news, reveals, events, and more before the general public! Access to giveaways that are exclusive to fans on the VIP list! Opportunities to be featured across the Dance Central community! We’ll highlight your fan art and videos on our Discord, social media channels, and future newsletters! An exclusive role in the Harmonix Discord server! Join today if you haven't already. Do you know anyone who would also be interested in signing up? Send this along! ©2019 HARMONIX MUSIC SYSTEMS, INC. ALL RIGHTS RESERVED. DANCE CENTRAL, HARMONIX AND ALL RELATED TITLES AND LOGOS ARE TRADEMARKS OF HARMONIX MUSIC SYSTEMS, INC. DANCE CENTRAL DEVELOPED BY HARMONIX MUSIC SYSTEMS, INC.
You can change your mind at any time by clicking the unsubscribe link in the footer of any email you receive from us, or by contacting us at dancecentralvip@harmonixmusic.com. We will treat your information with respect. For more information about our privacy practices please visit our website. By clicking below, you agree that we may process your information in accordance with these terms.